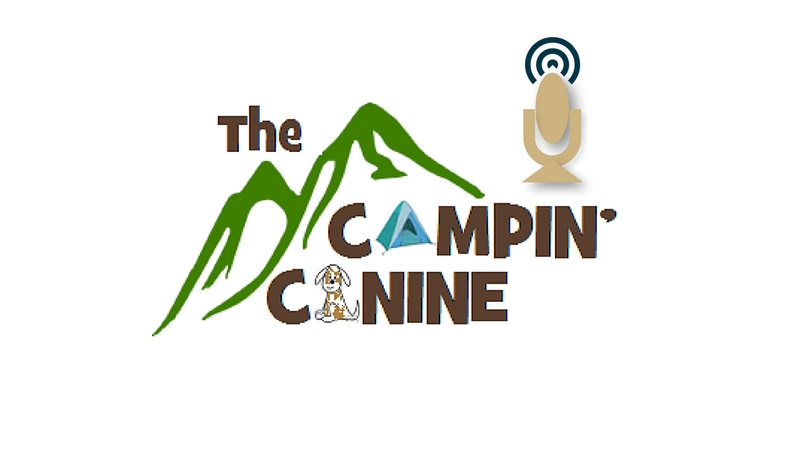 This week David, Daryl and I discuss our trip to the white mountains. The goal was to complete 10 summits and 23 miles of hiking in the white mountains. Don’t take the whites for granted, they are a beautiful set of mountains, but they are rugged as can be. They will tire you out if you let them. If you plan a trip to New Hampshire to climb Mount Washington or any of the other presidential mountains, make sure you know what you’re getting into. Episode Seven is all about getting outside of your comfort zone. David discusses his trip to Lafayette in the whites and I talk about camping with pigs and mosquitoes in Myakka River State Park. David is back for episode 6, and in this episode, we get right to stories. My story is about taking my German Shorthaired Pointer for his first hike, trudging through knee deep water for over a mile and ultimately turning around and heading back. David’s story is about hiking in the white mountains in New Hampshire. Experiencing warmer weather at the beginning of the trail and finding 3′ long icicles at that top.